Our Chartering Division represents owners and charterers around the globe. Our goal is to maximize vessel utilization. The Chartering staff is experienced in various types of vessels. 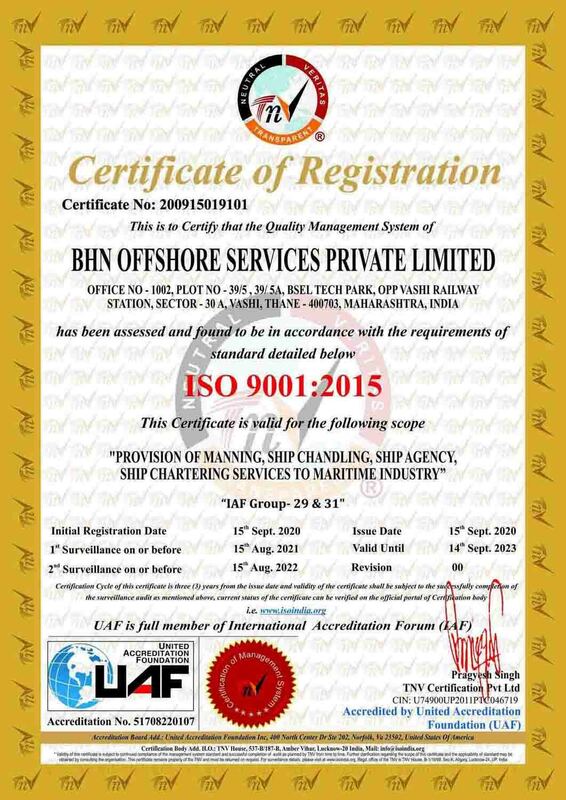 We cover the various modes of vessel employment from bareboat and time charters to spot or period employment. Our focus is on complete coverage of all options available with minimal response time. Our practical approach has a dedicated advocacy for owners and charterers alike. Above all, our imagination and initiative makes us stand out. We have also analyzed new building and conversion scenarios for various trades, especially for companies entering or expanding in offshore business.